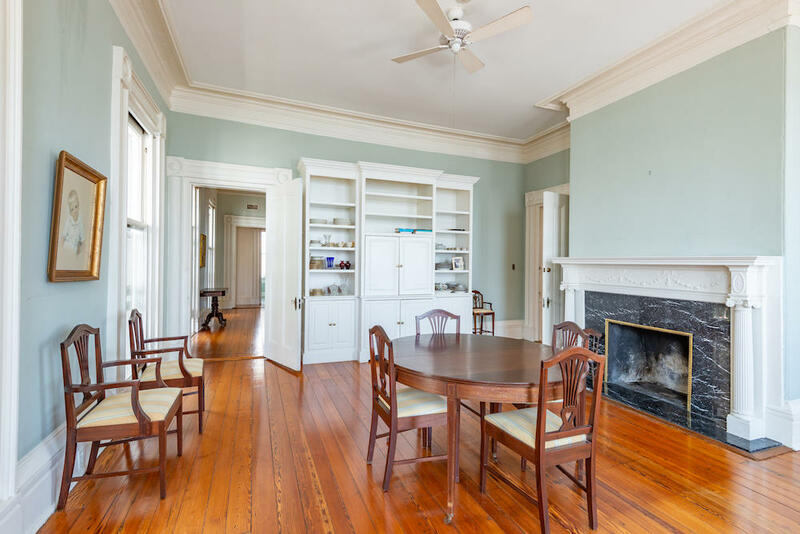 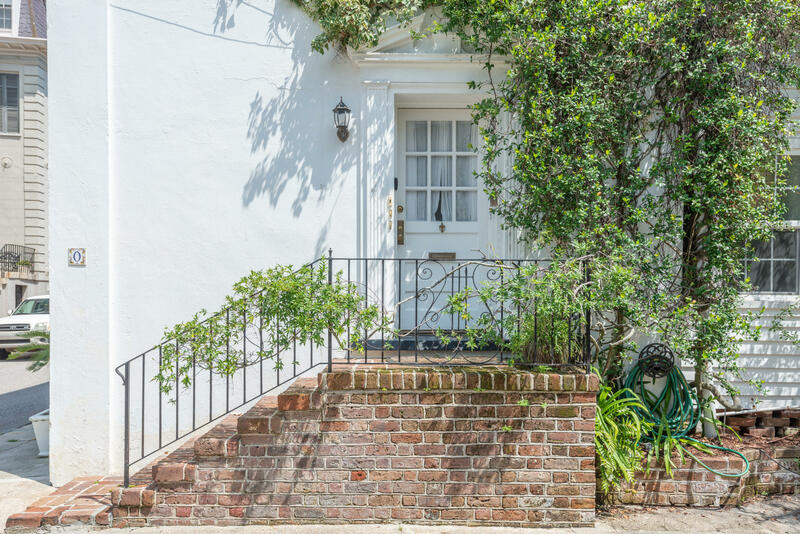 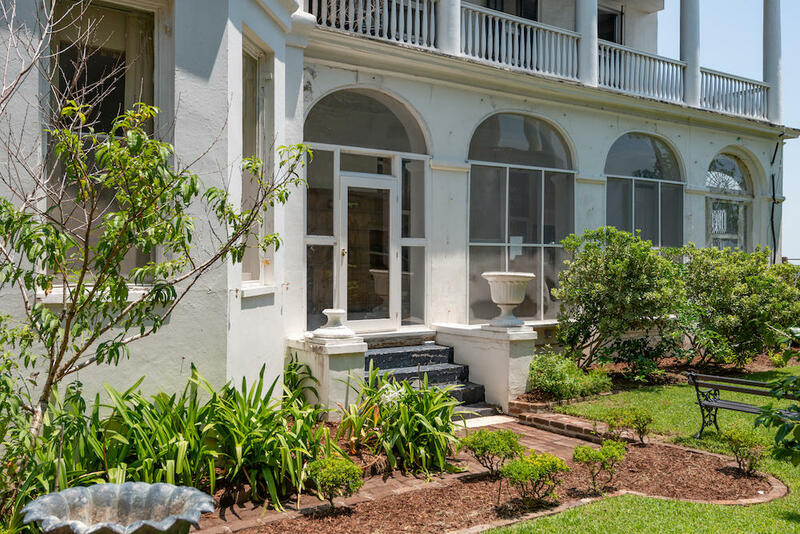 Offered for the first time in five generations, the c. 1837 Shackleford-Williams House is an exceptionally well-preserved antebellum mansion and one of the oldest homes on one of America's most iconic streets. 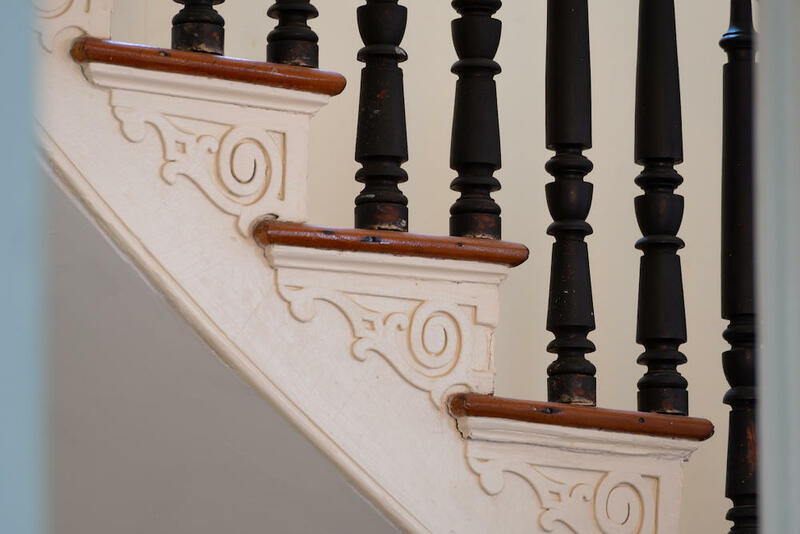 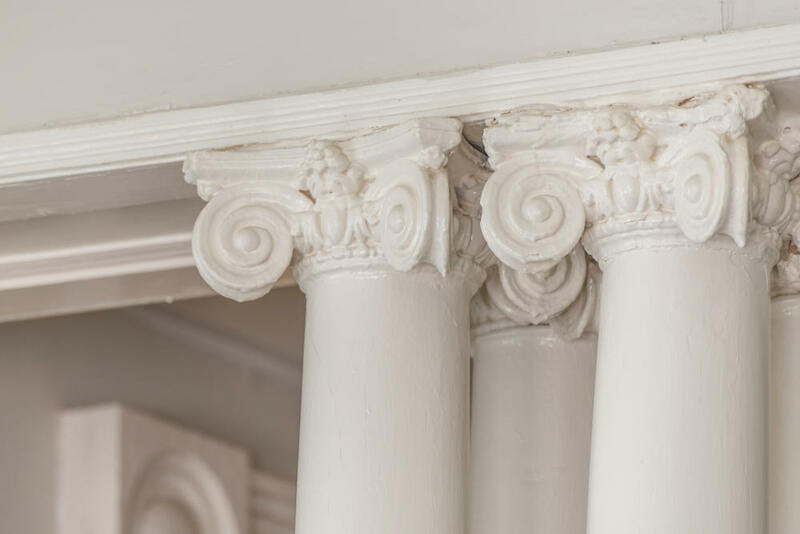 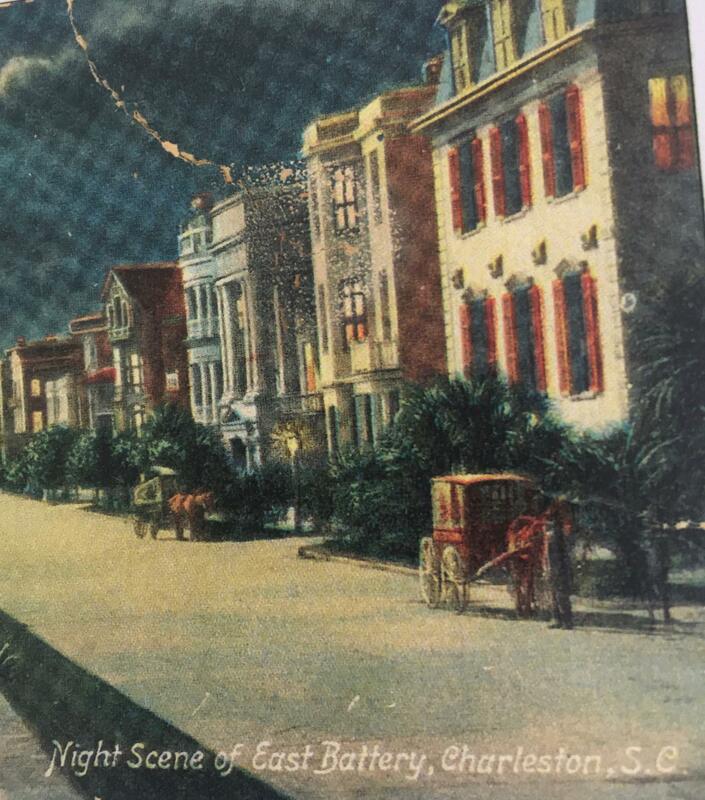 From Civil War bombardment to natural disasters, its historic details have withstood the test of time. 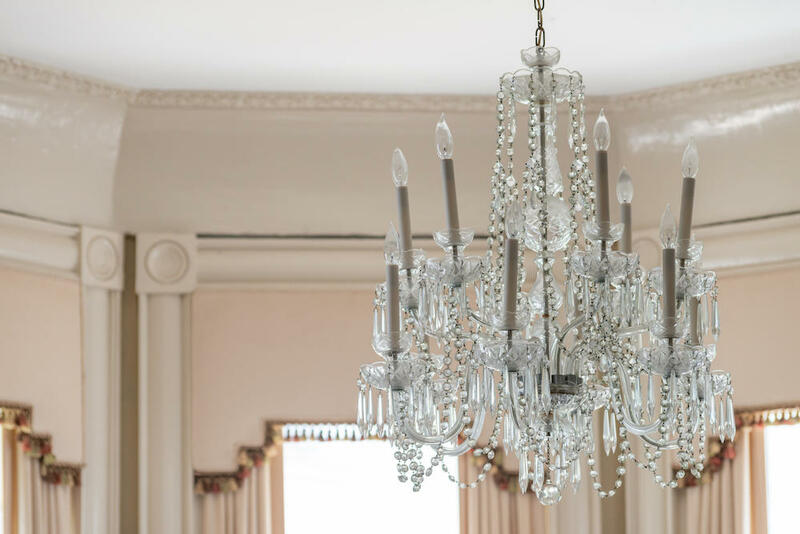 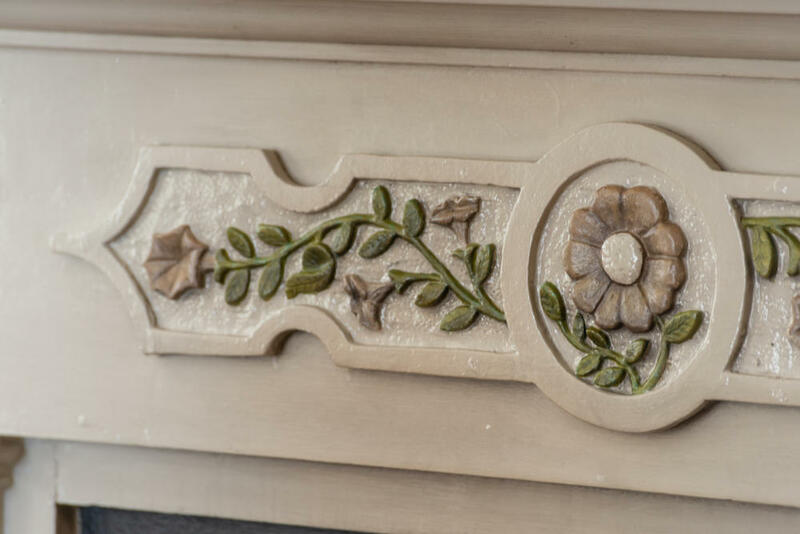 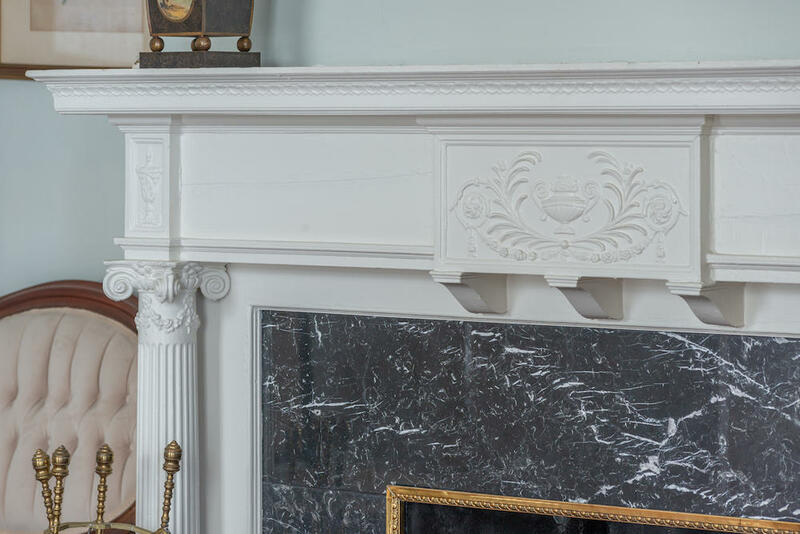 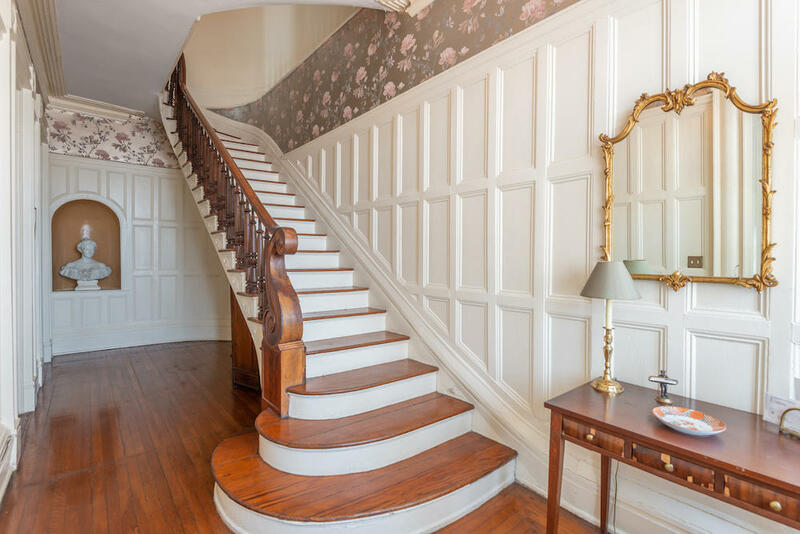 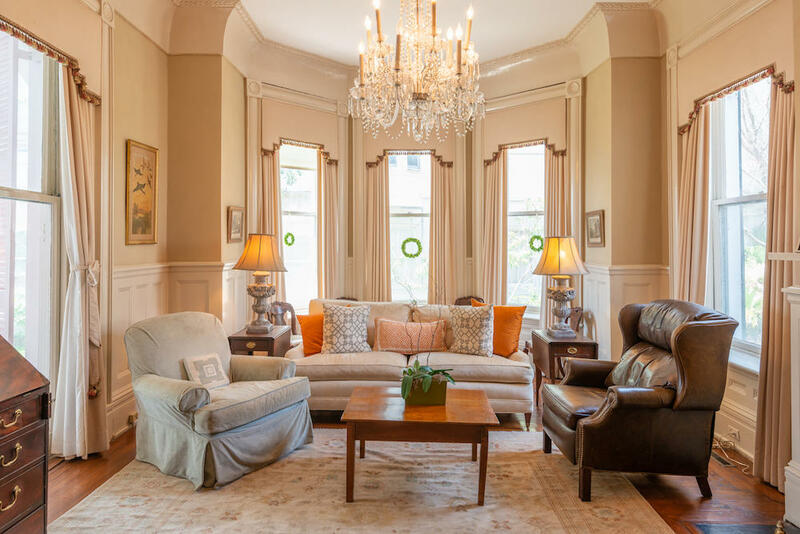 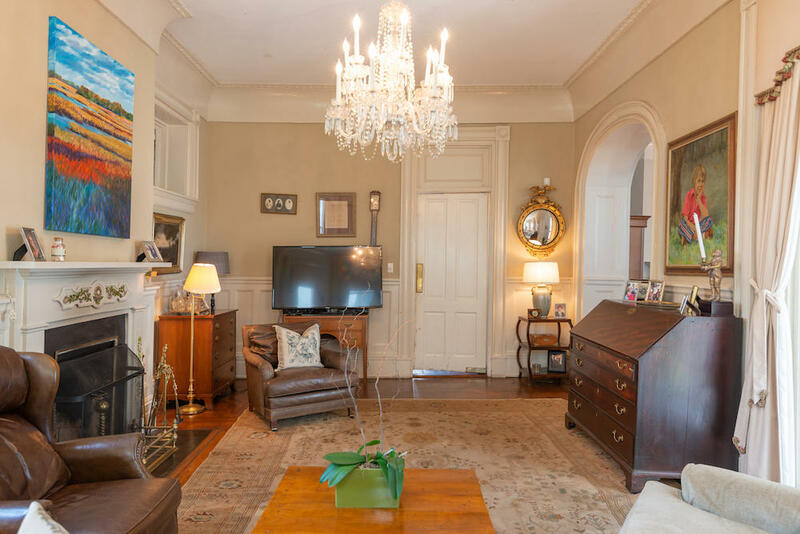 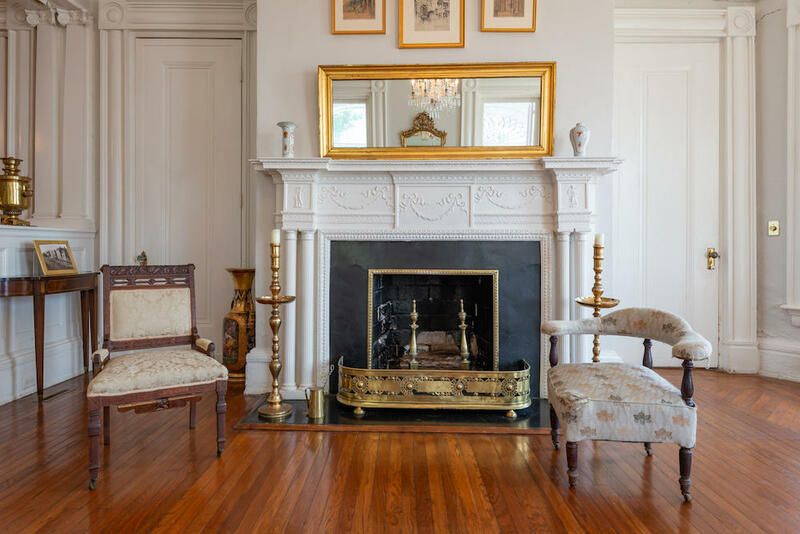 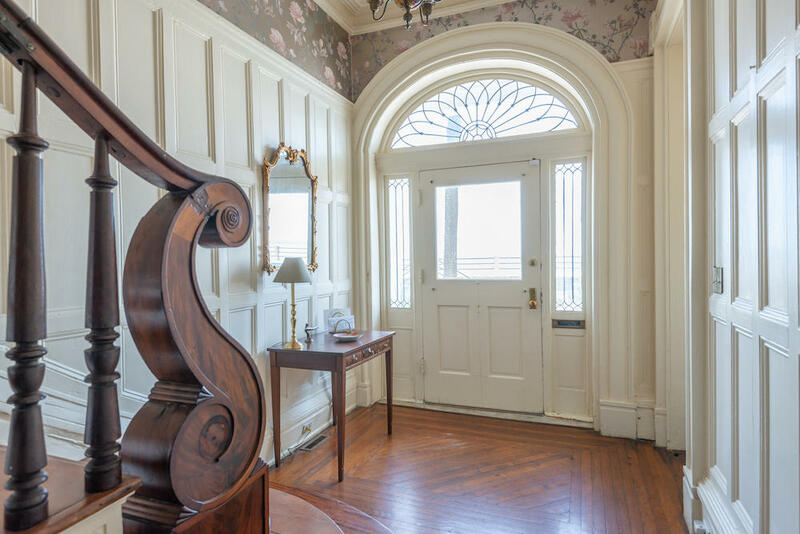 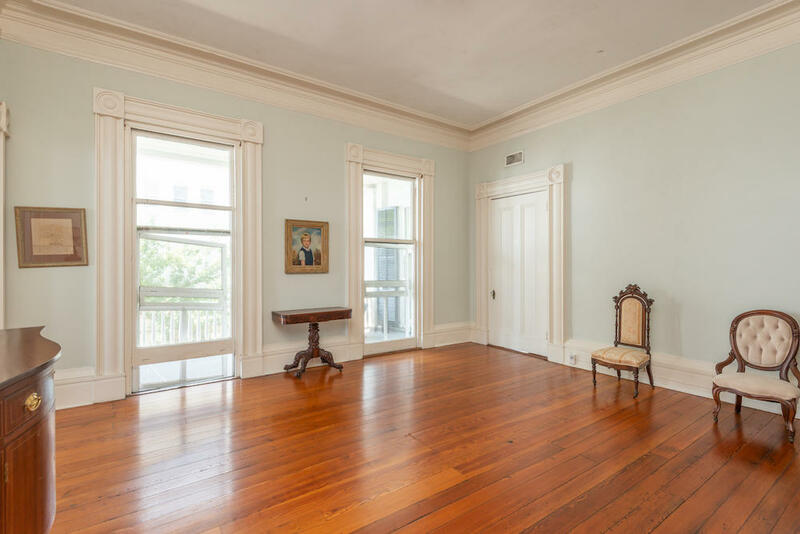 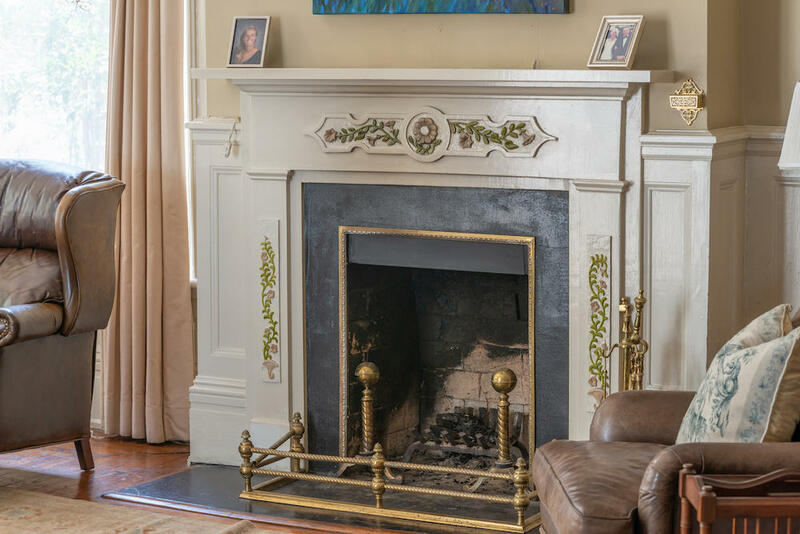 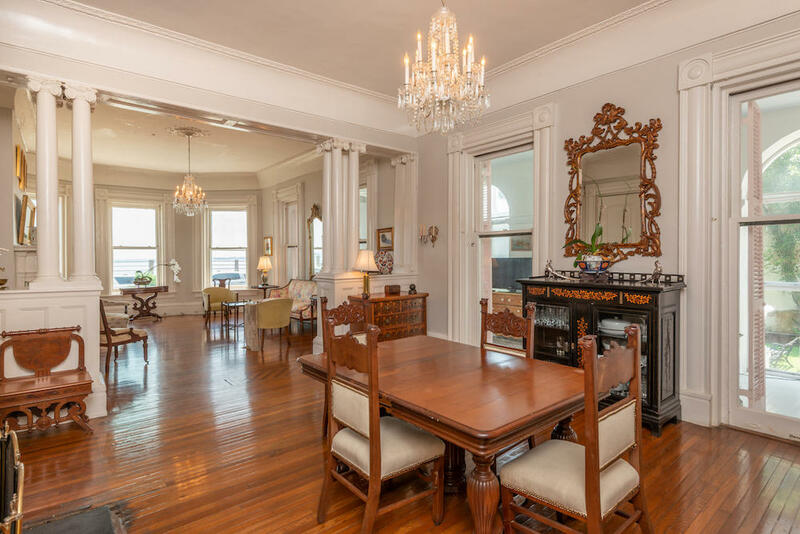 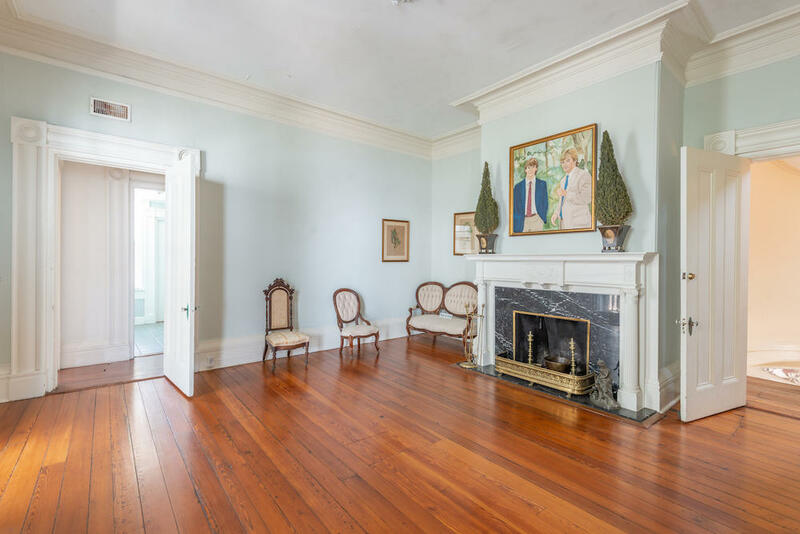 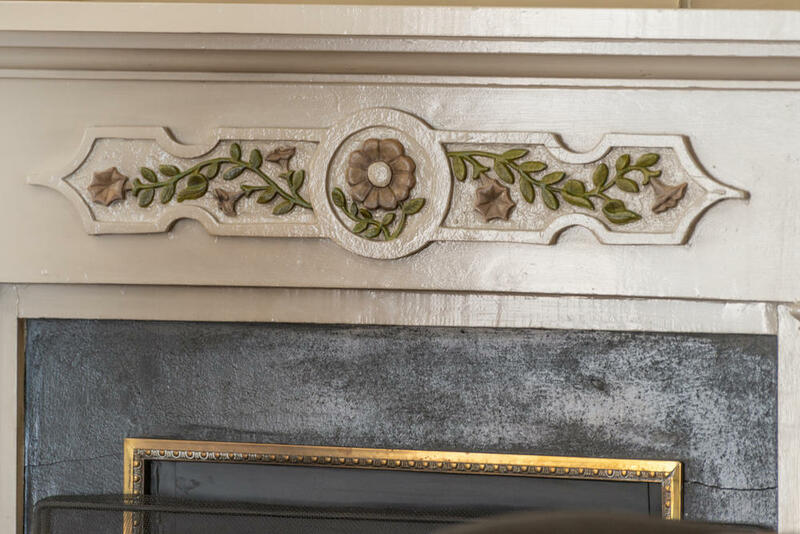 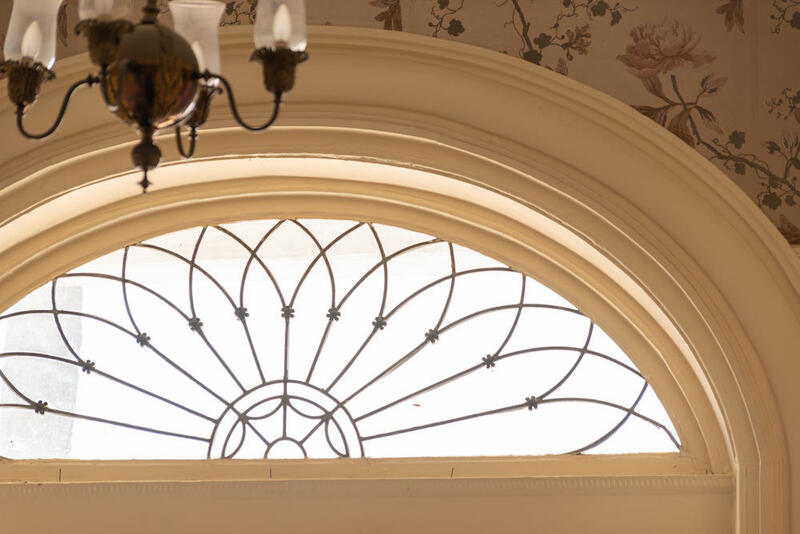 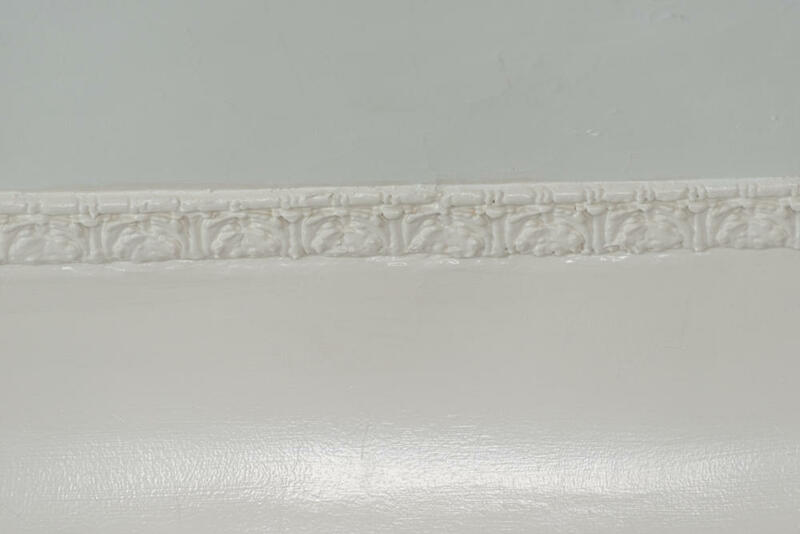 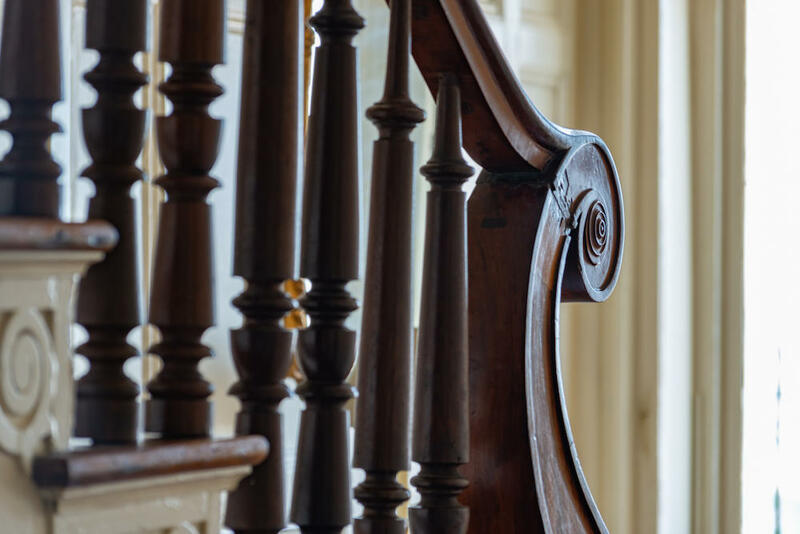 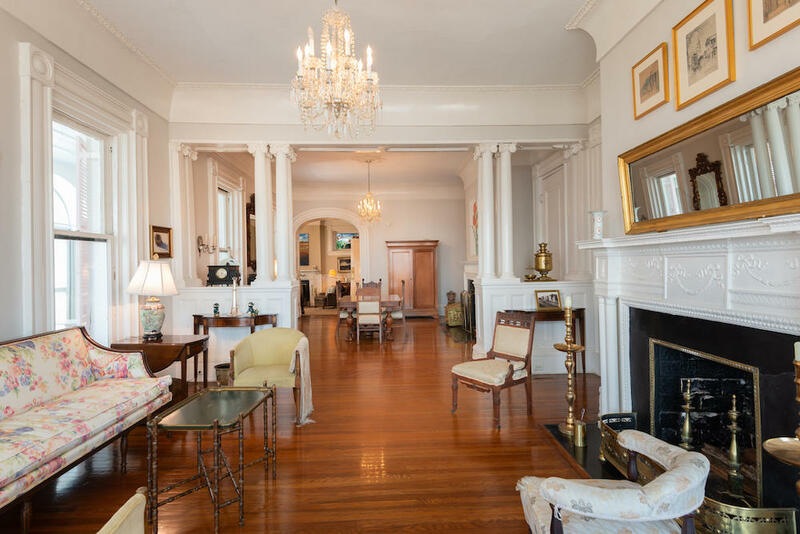 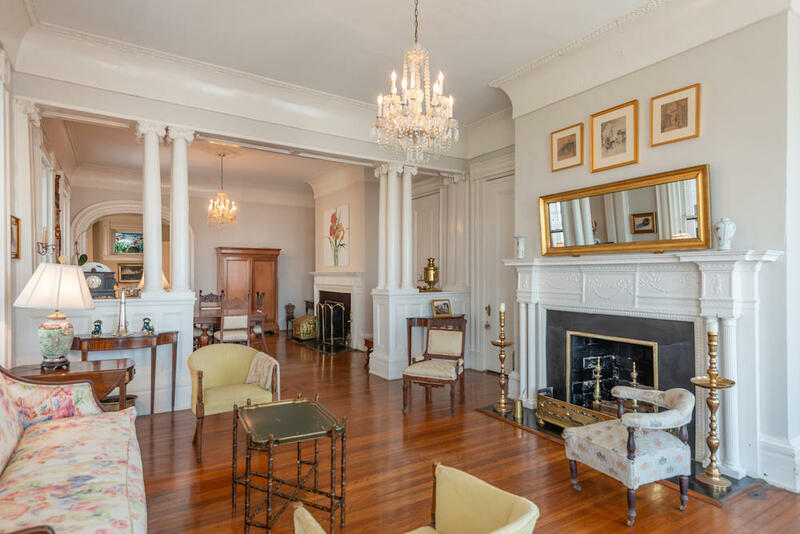 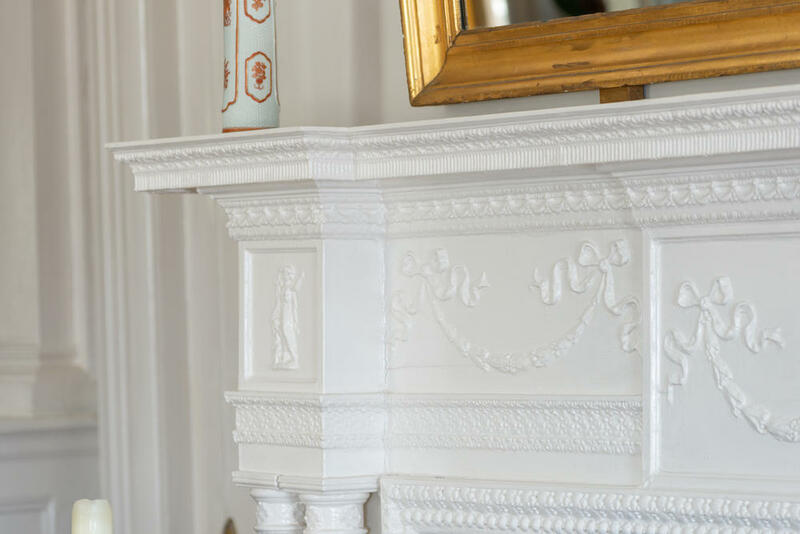 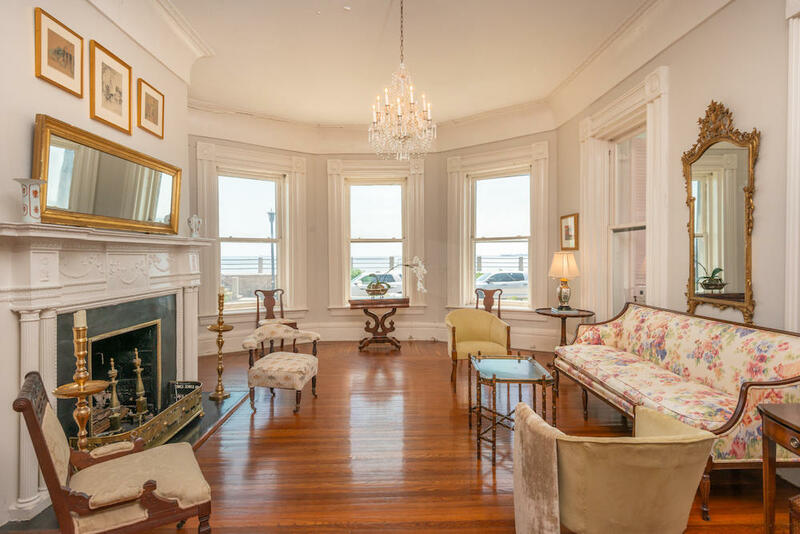 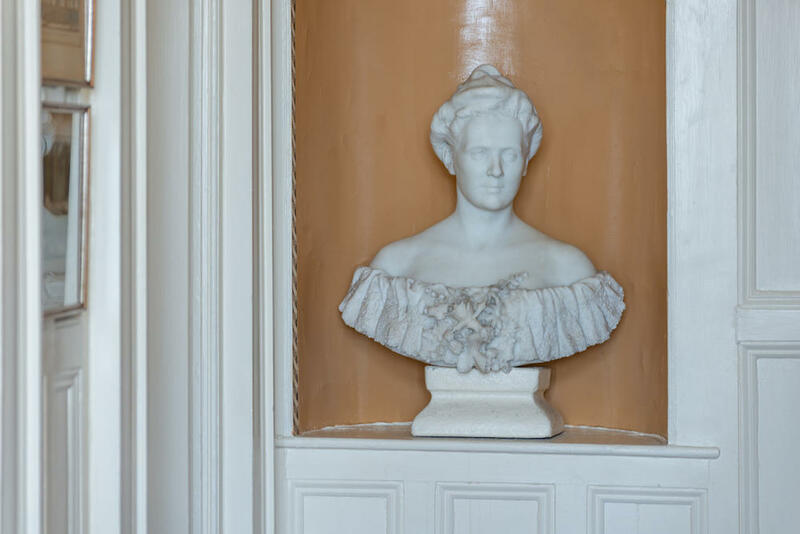 Interior wood paneling and custom Tiffany-designed details still reflect the Charleston families who ensured its preservation for centuries. 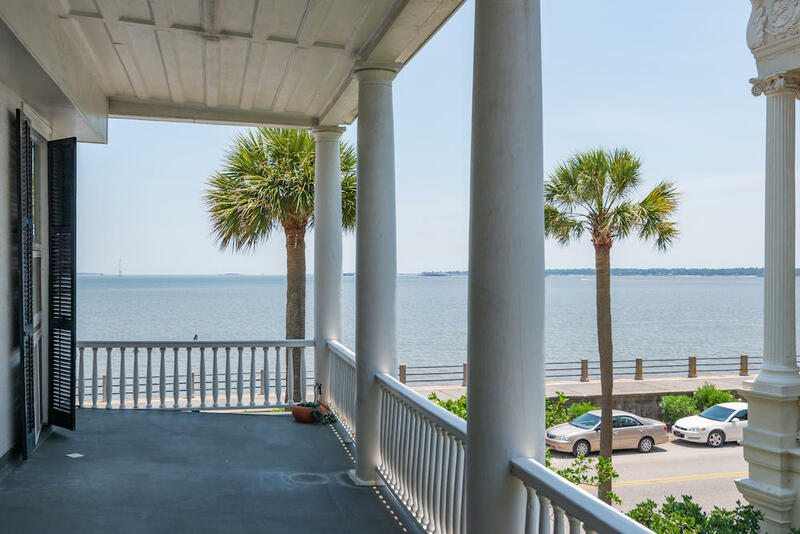 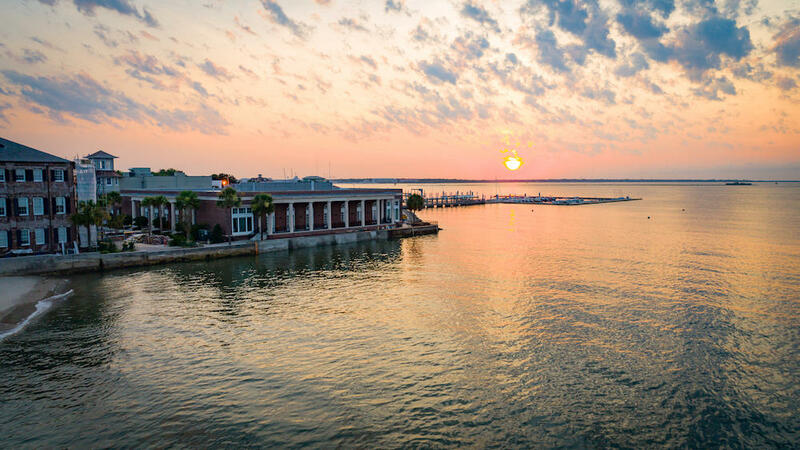 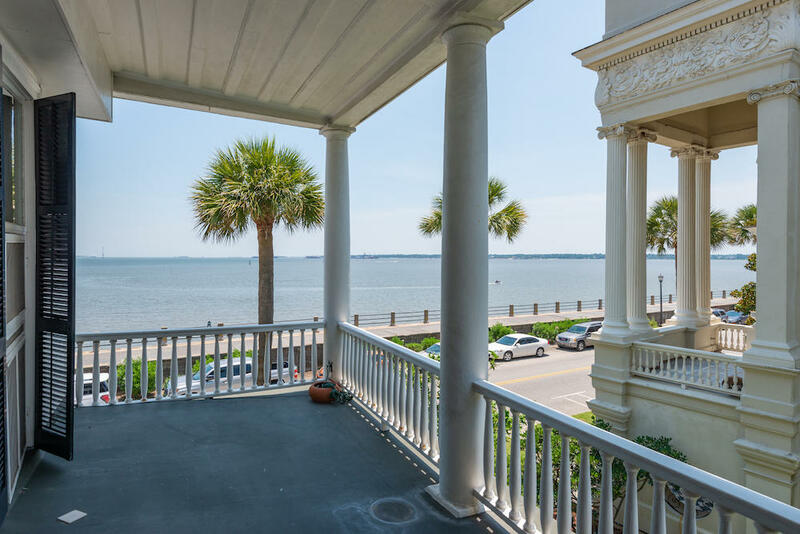 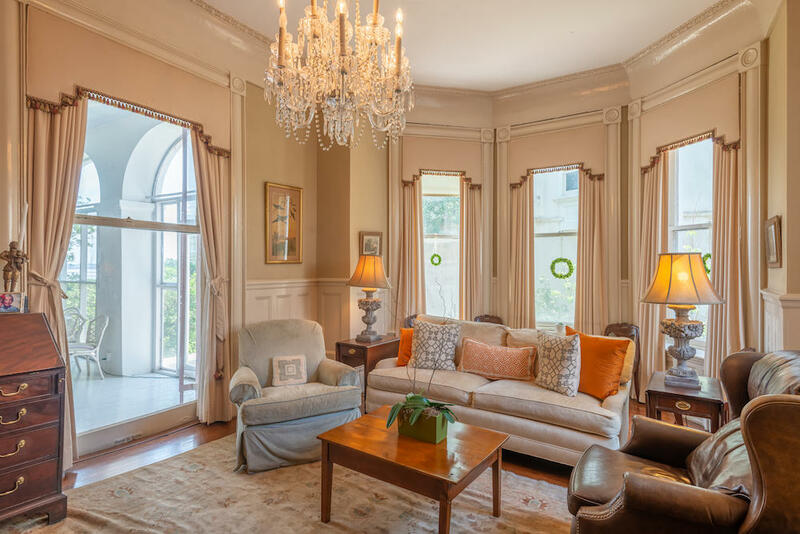 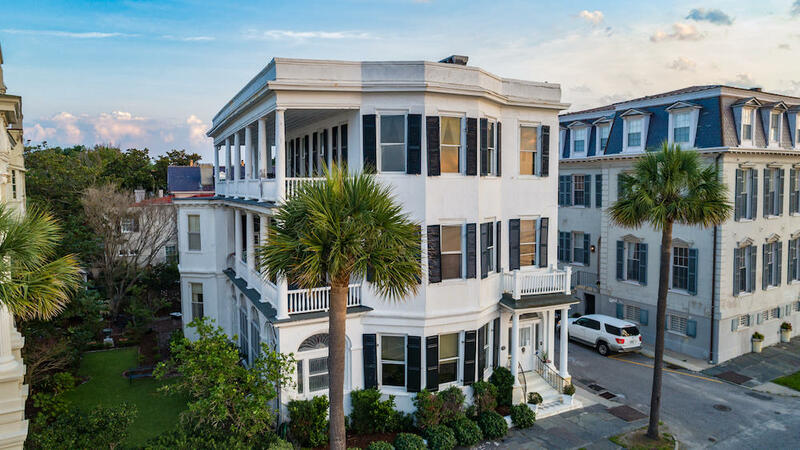 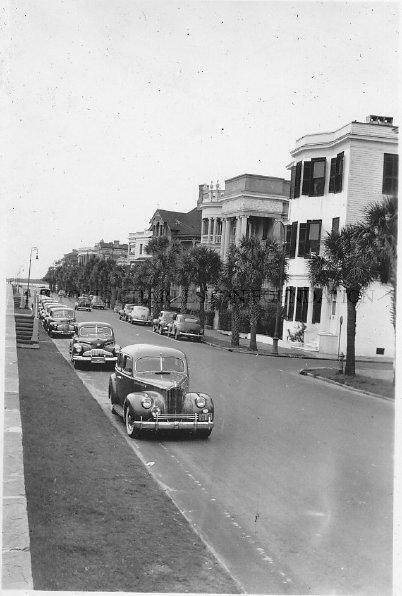 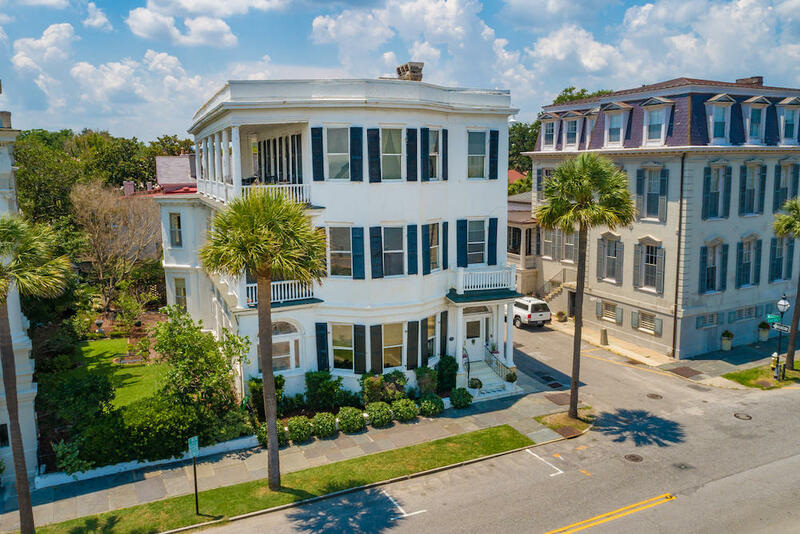 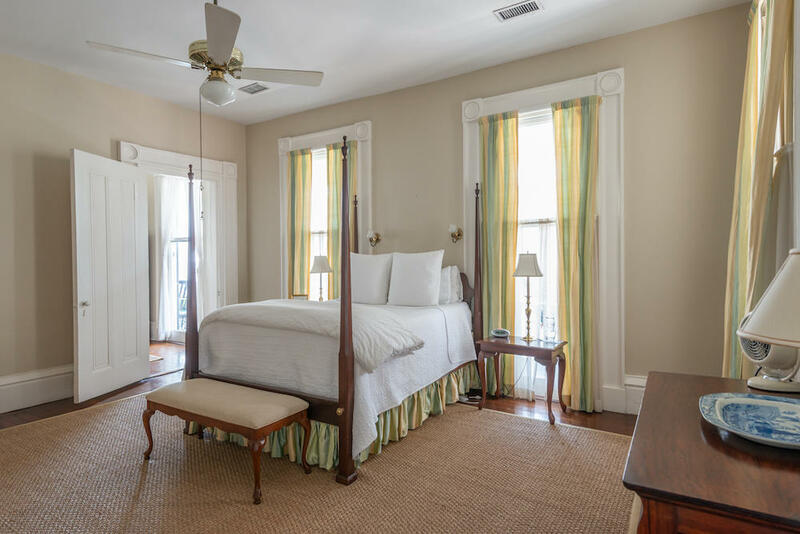 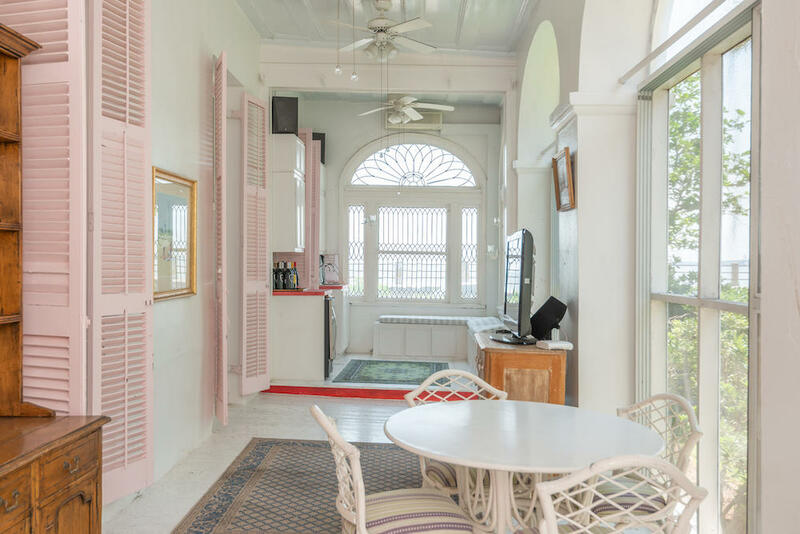 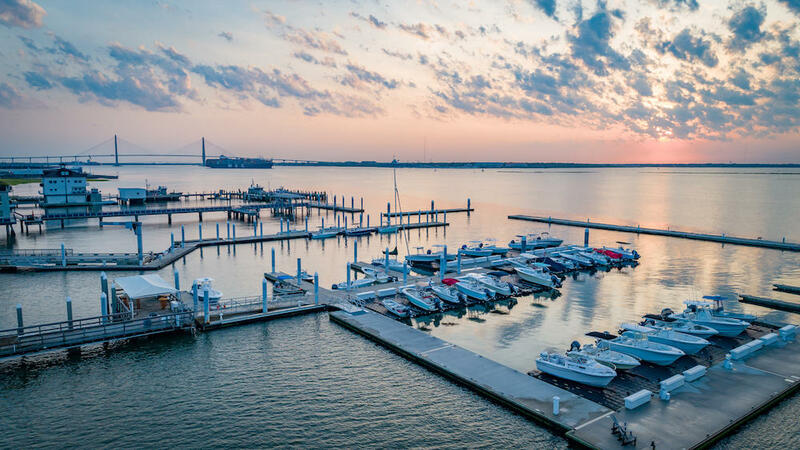 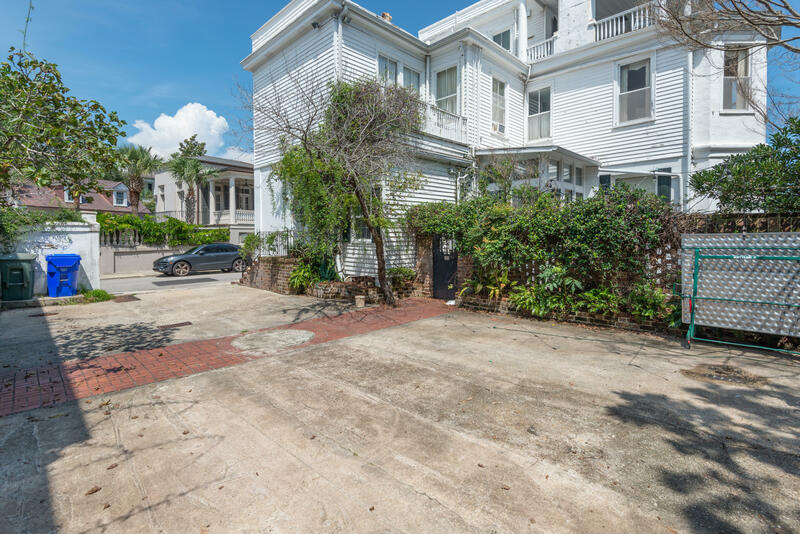 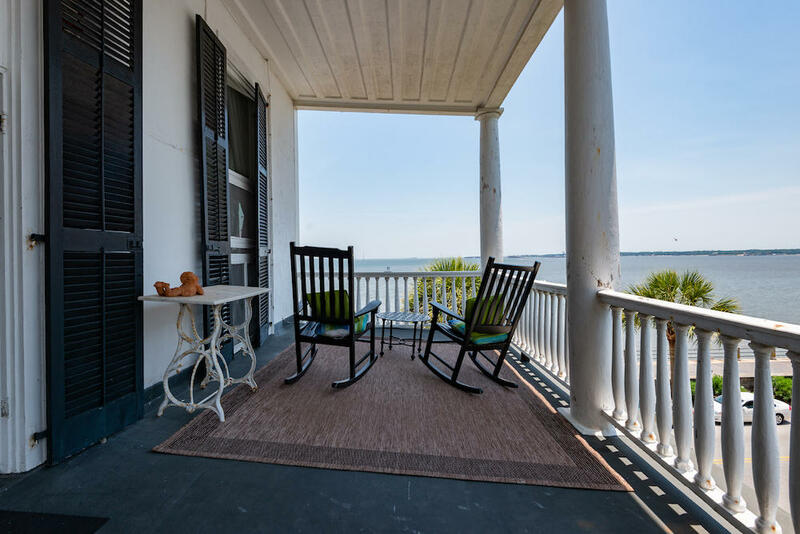 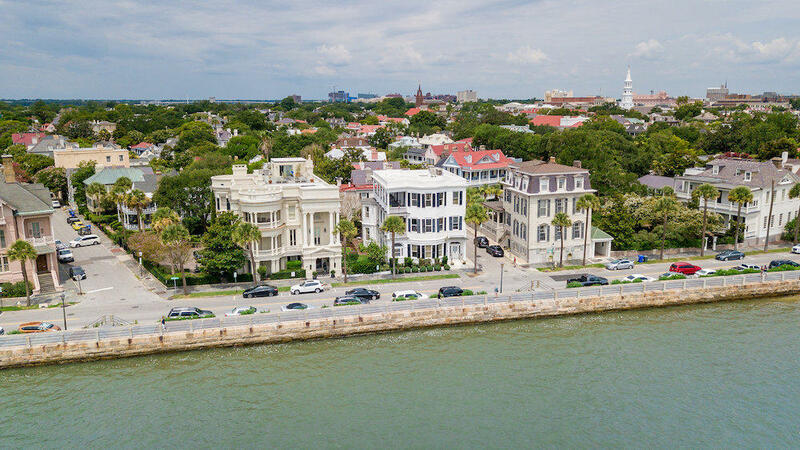 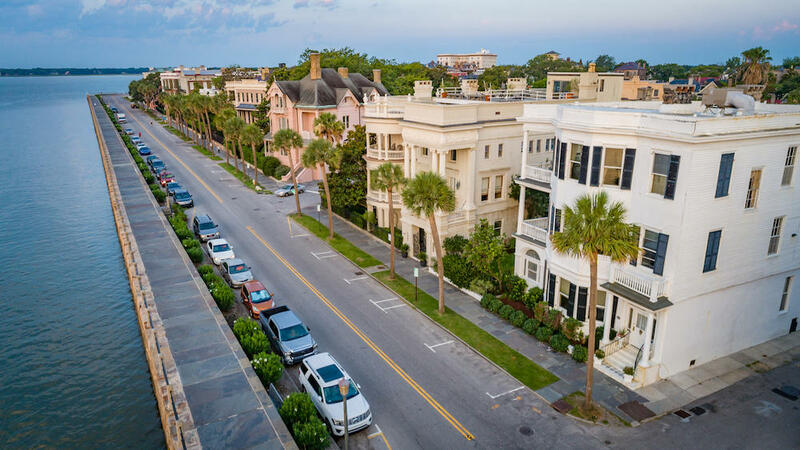 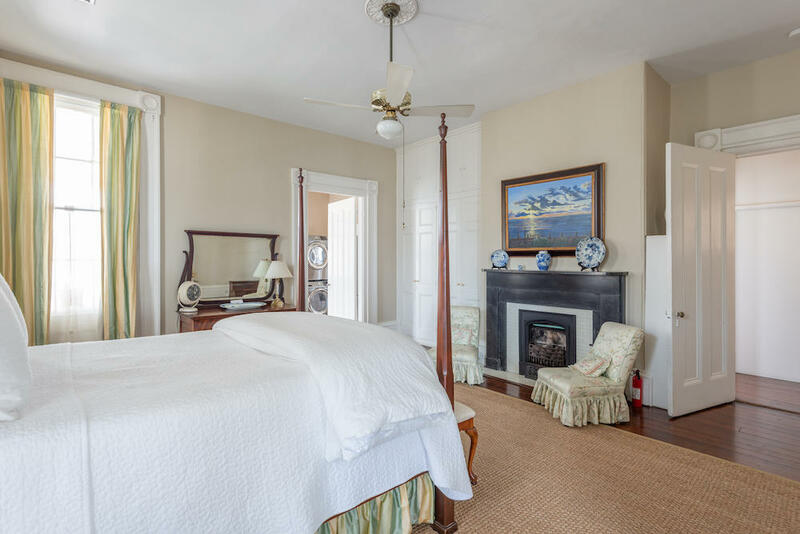 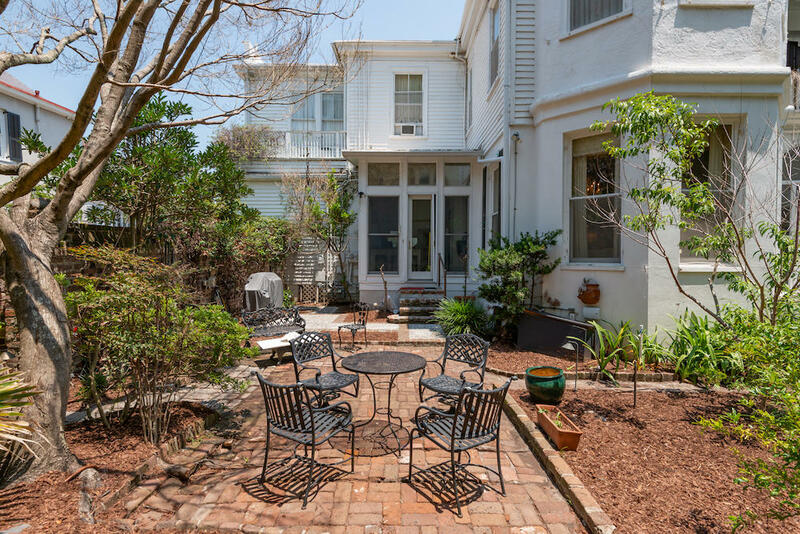 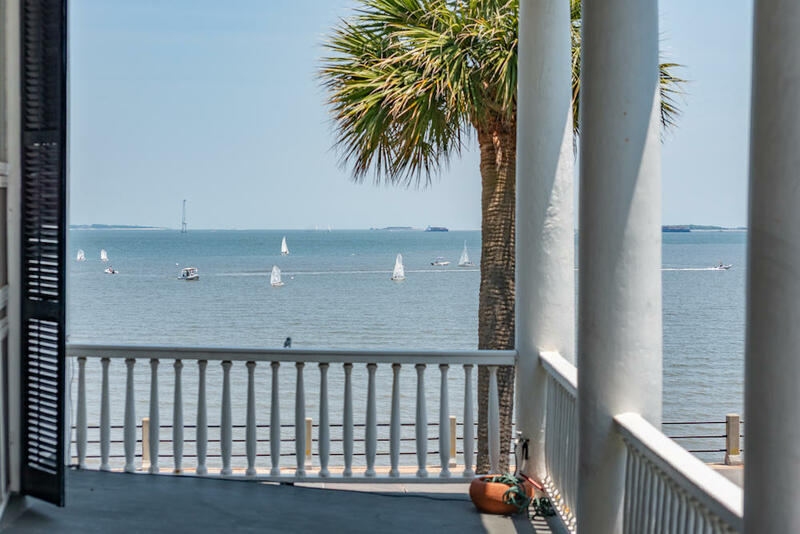 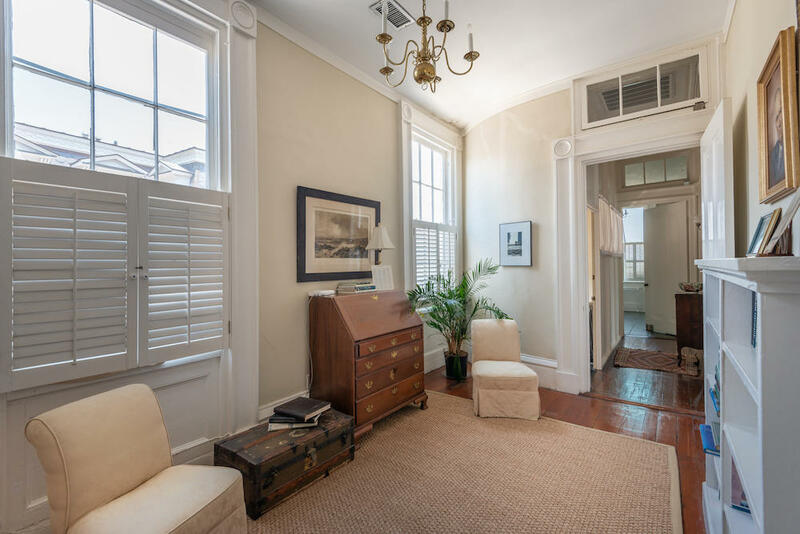 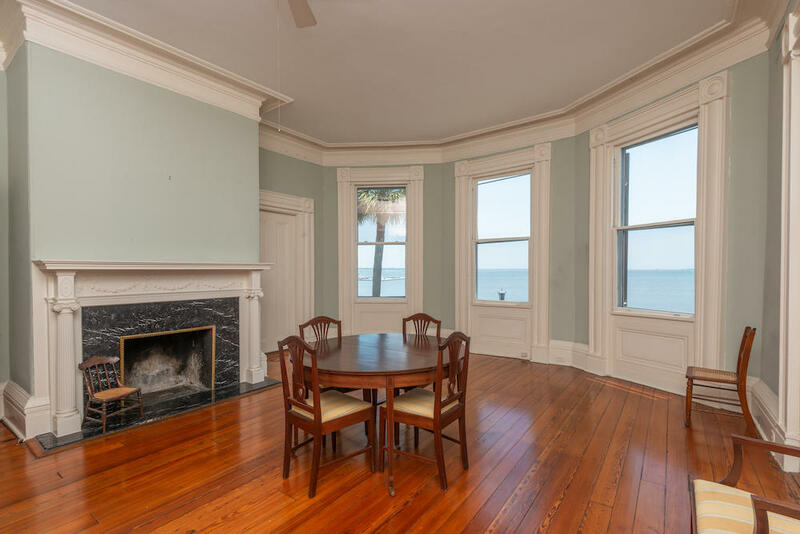 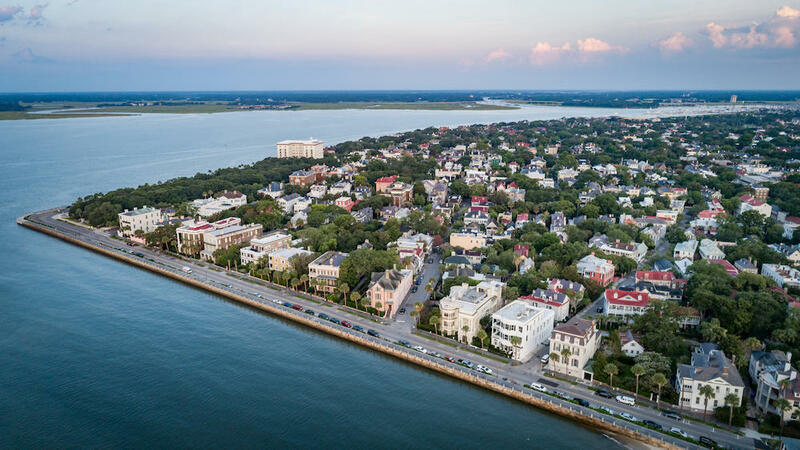 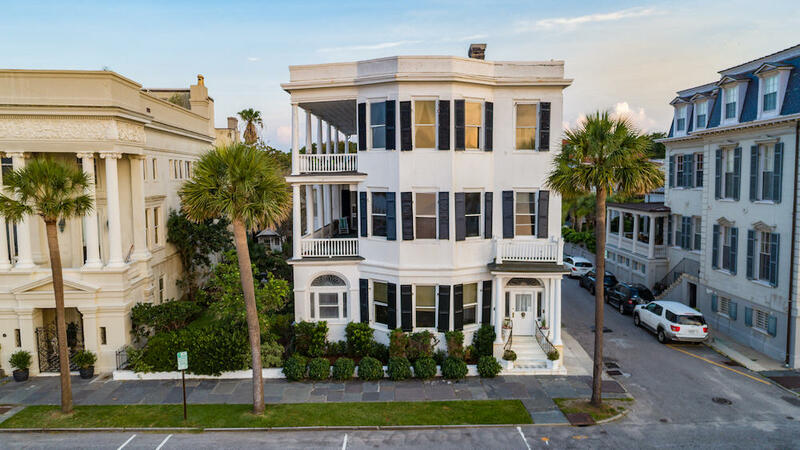 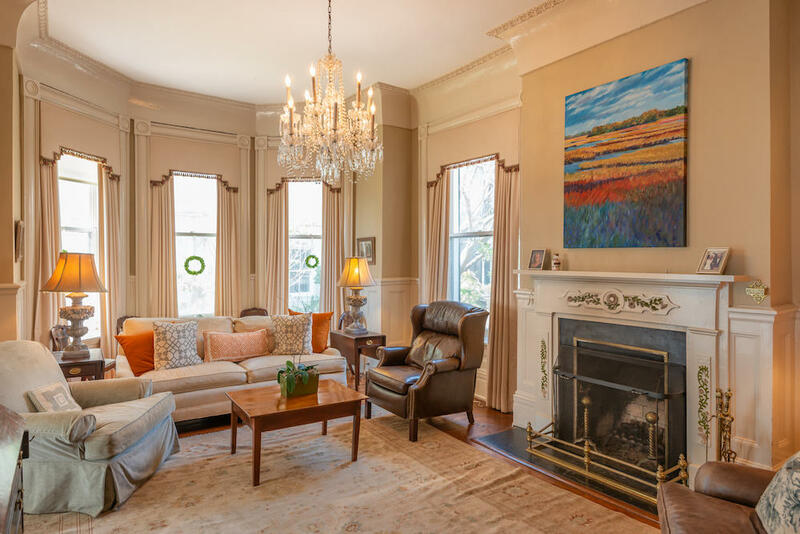 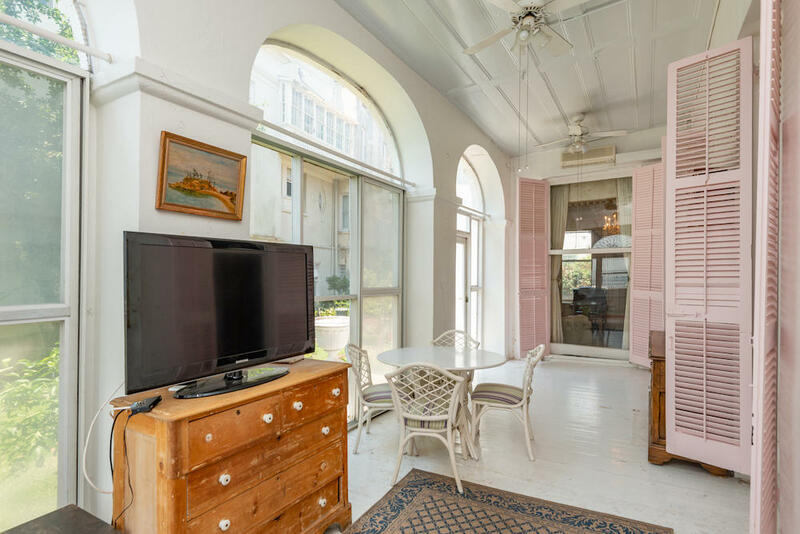 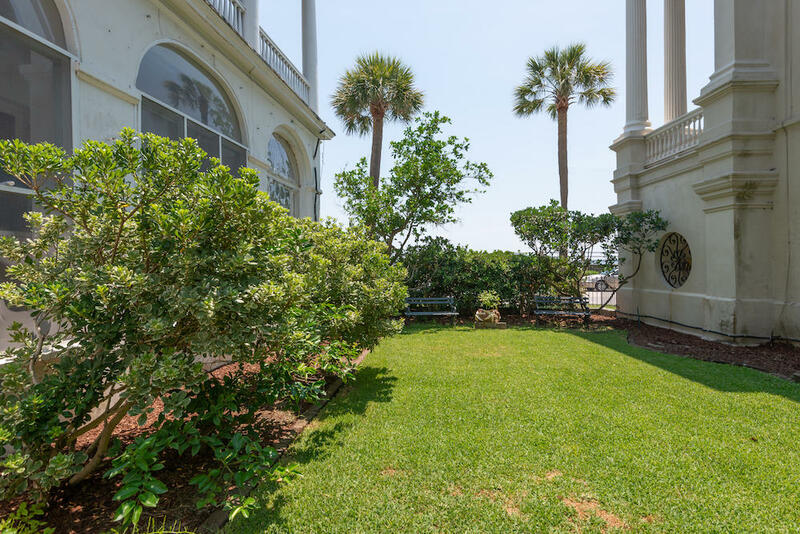 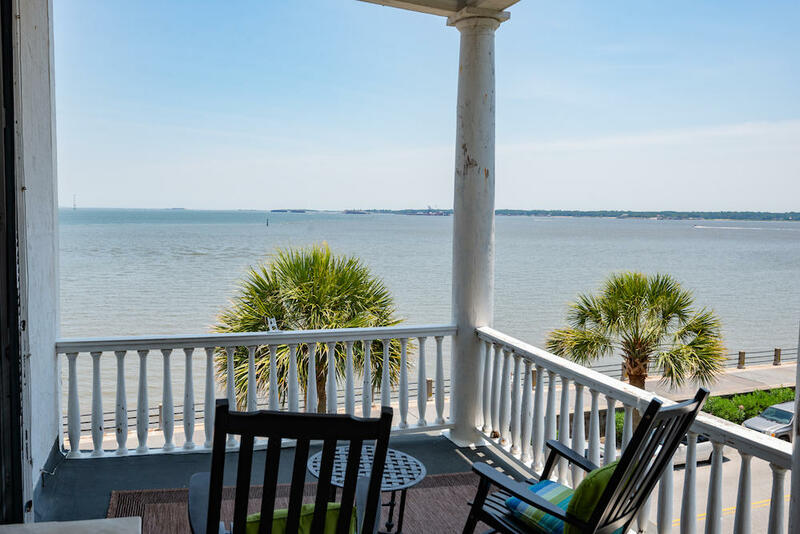 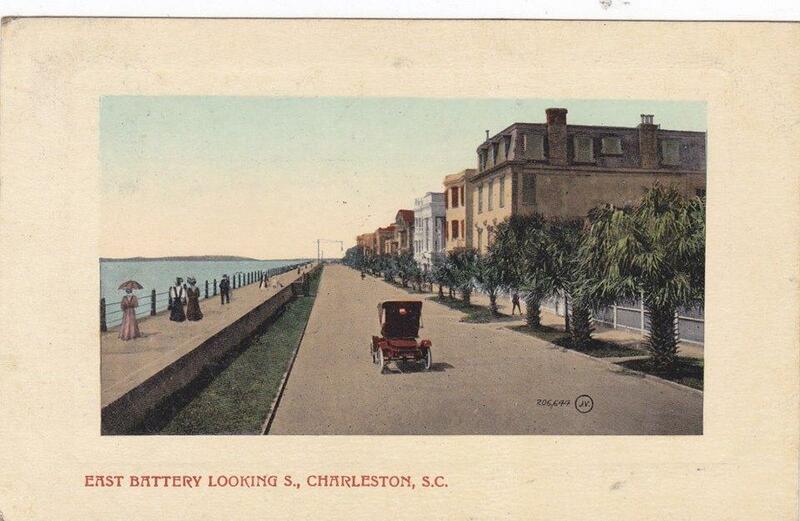 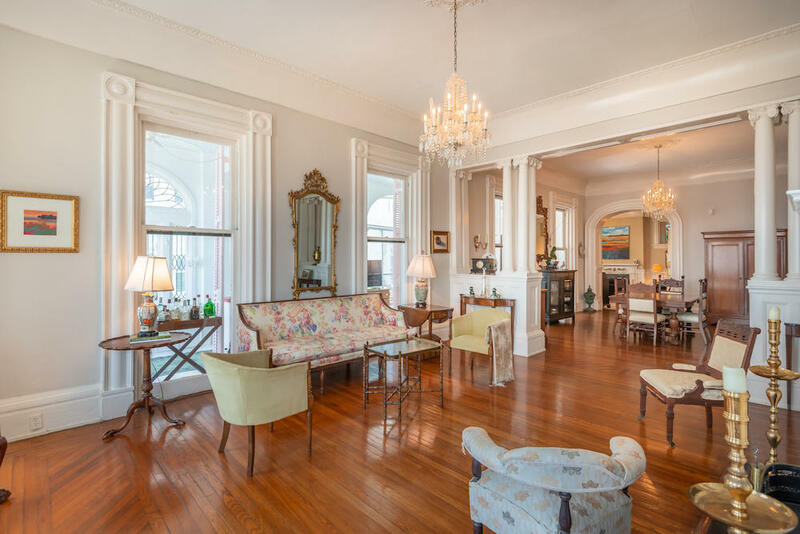 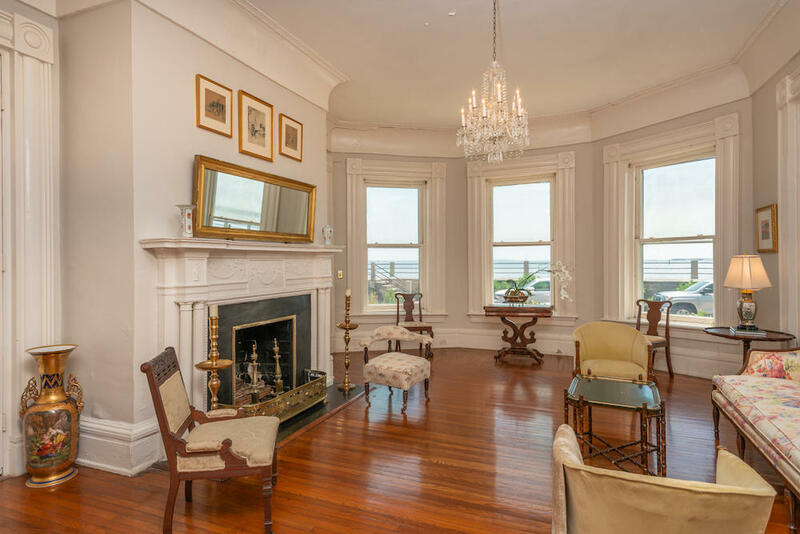 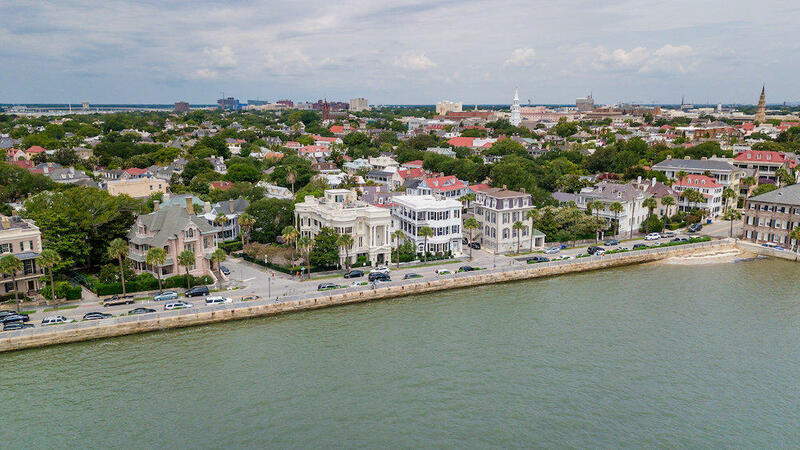 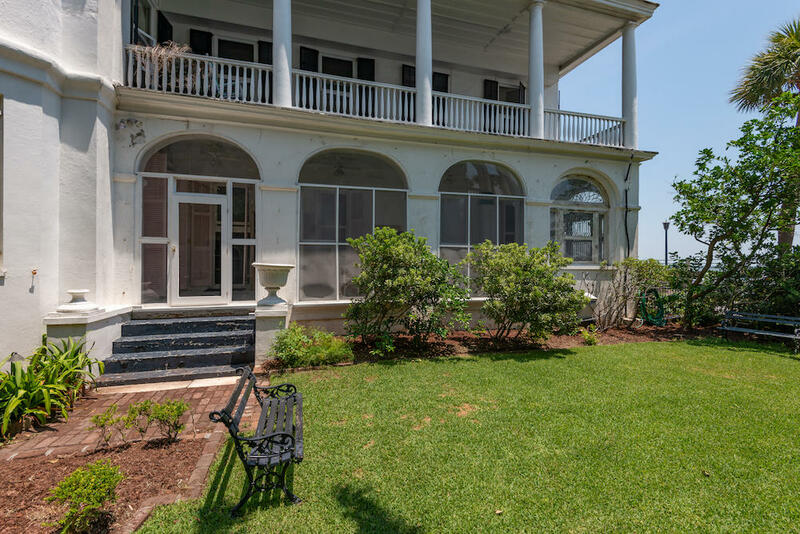 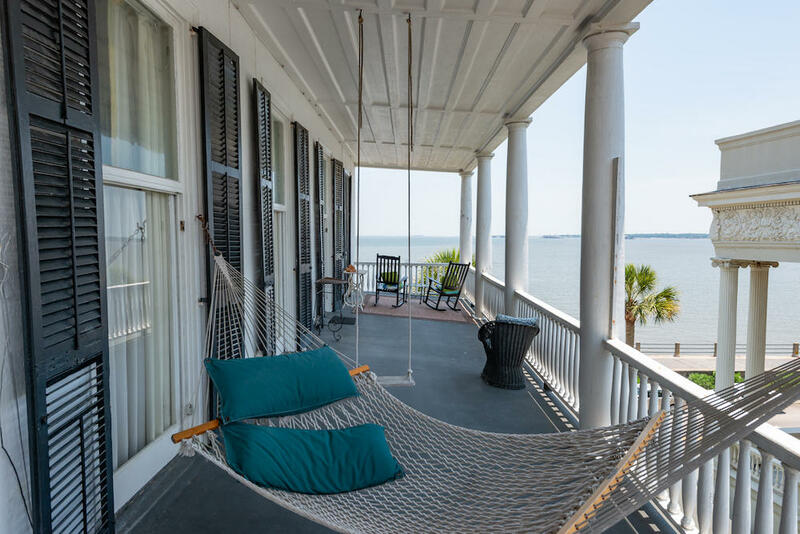 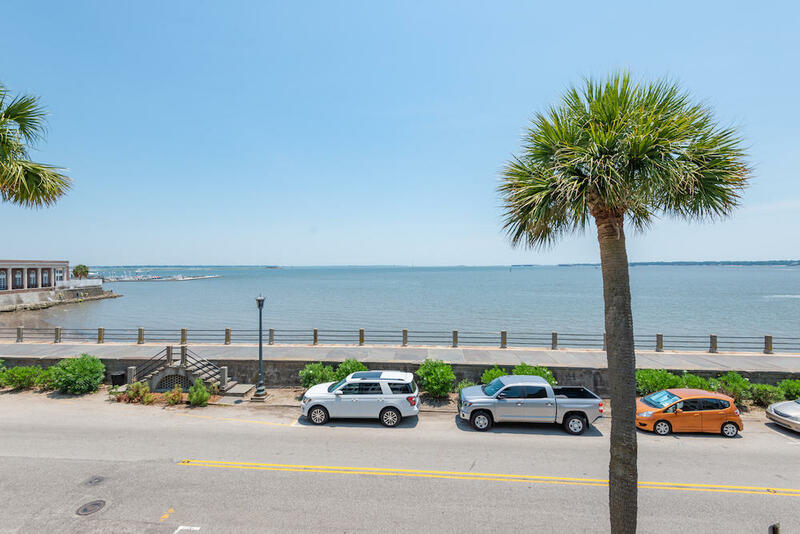 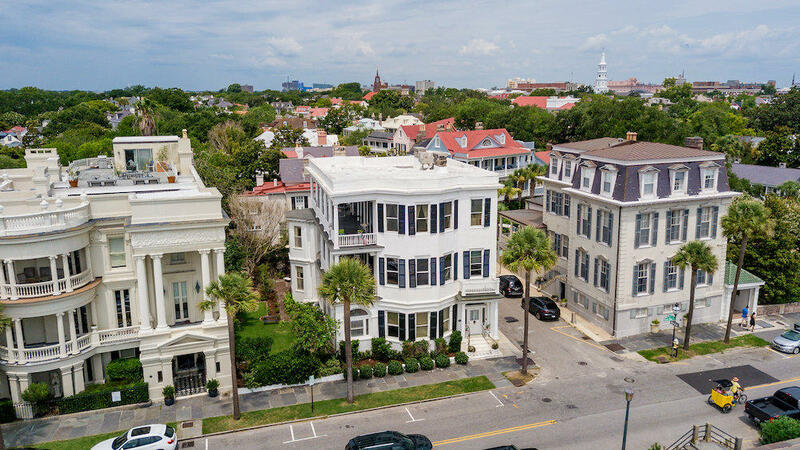 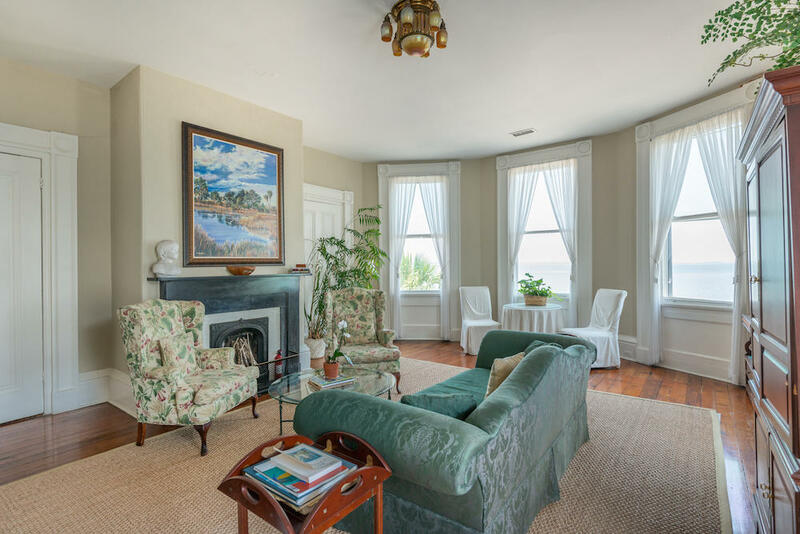 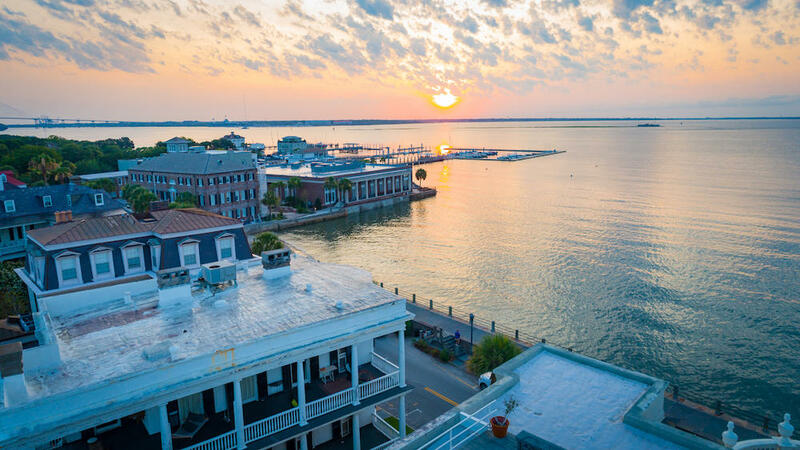 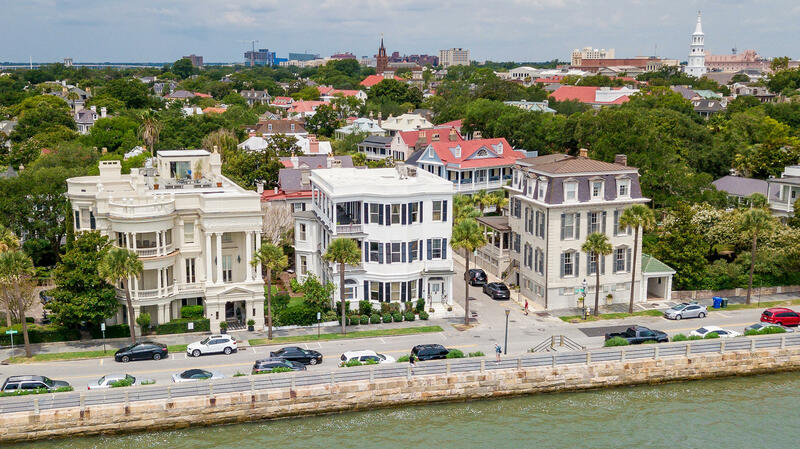 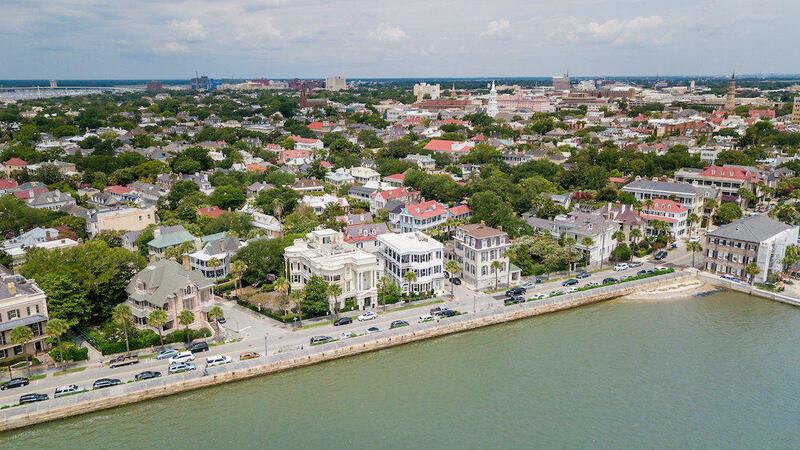 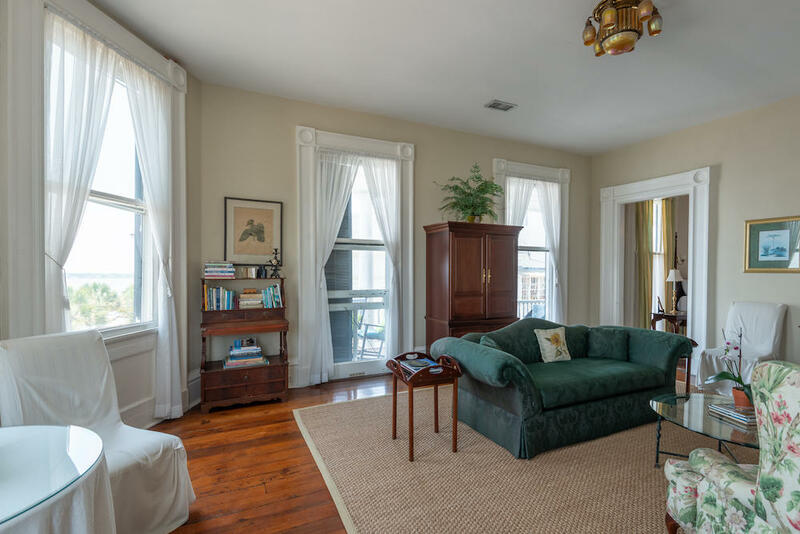 Sitting directly across from the Charleston Harbor, enjoy gorgeous views from the three-story bay windows and sea breezes from the patio and piazzas. 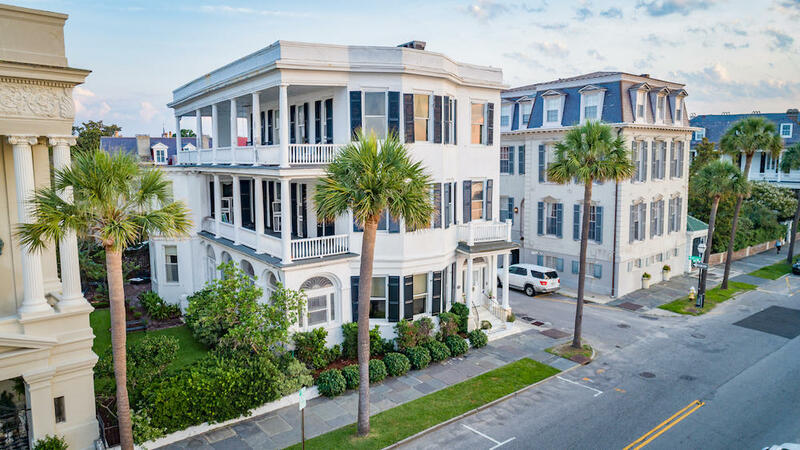 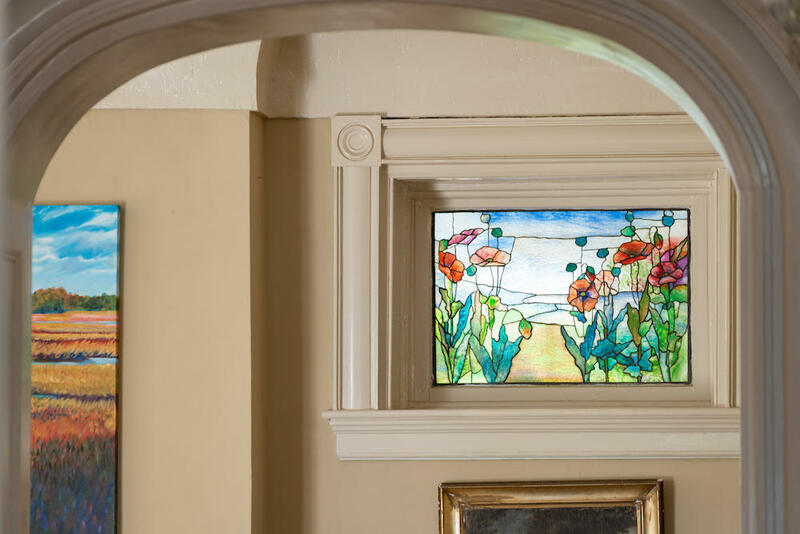 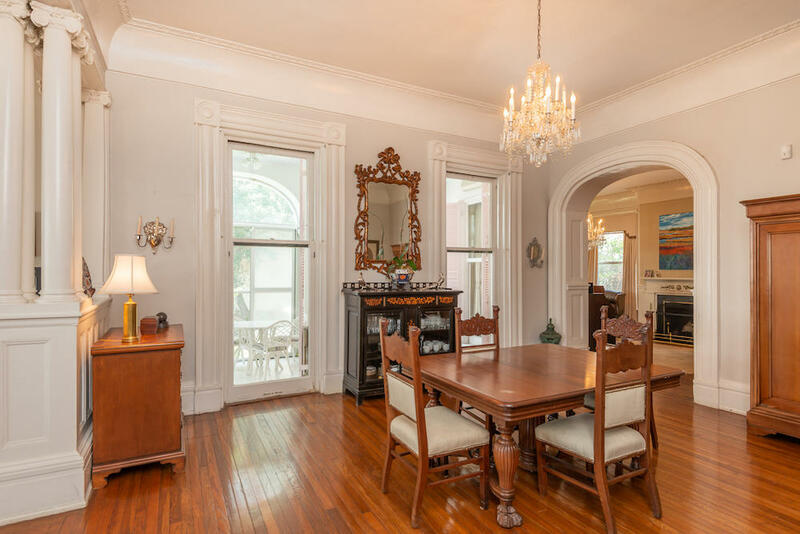 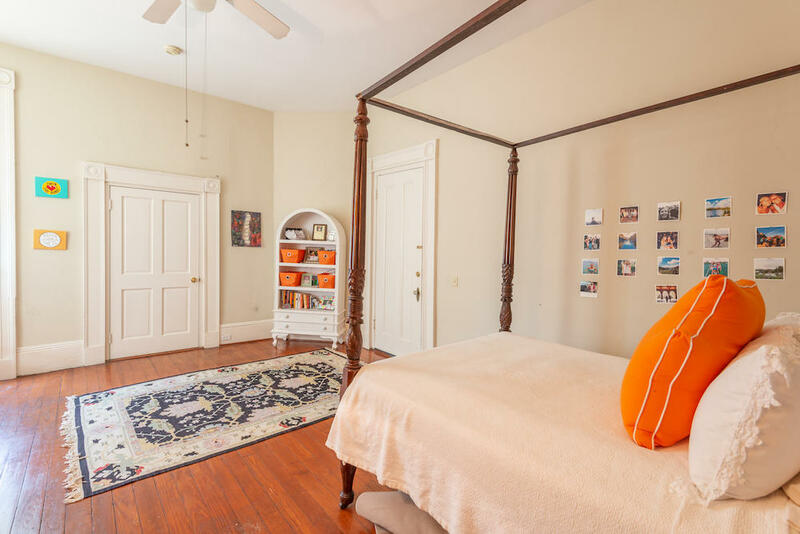 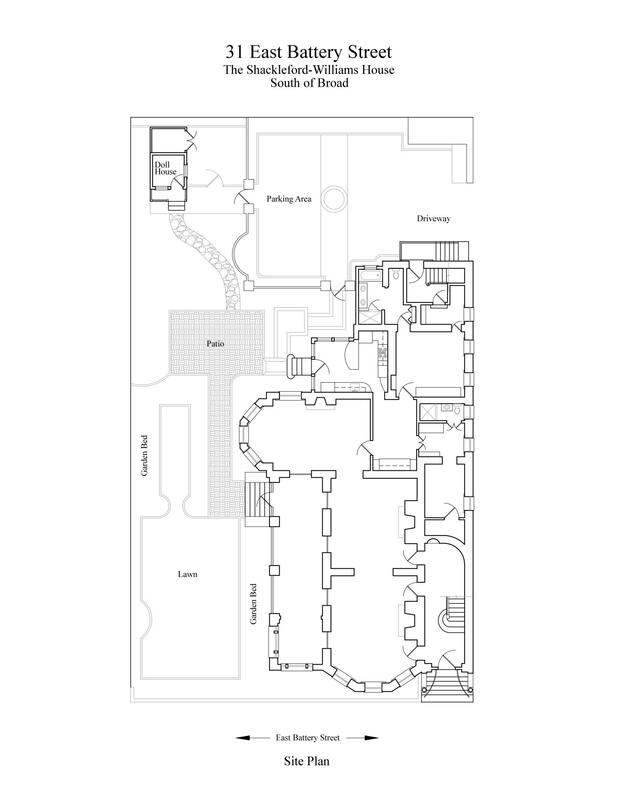 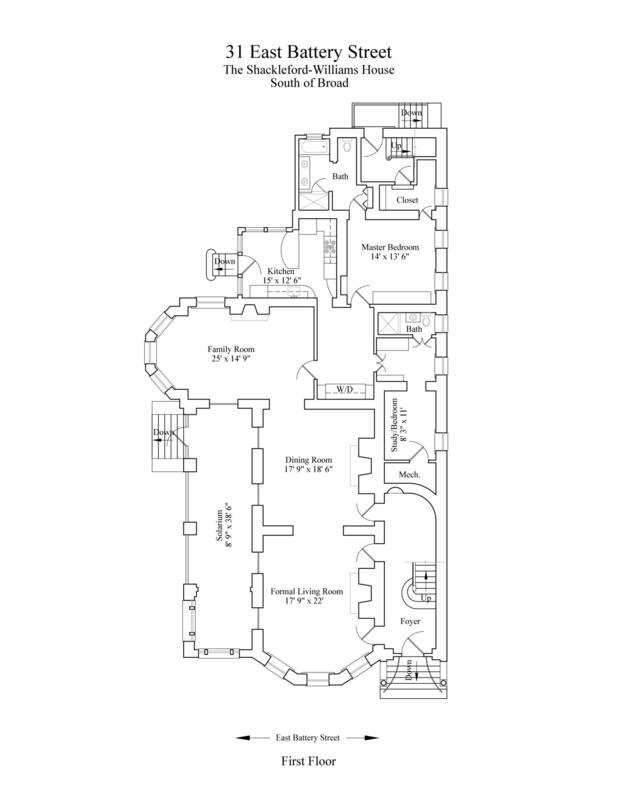 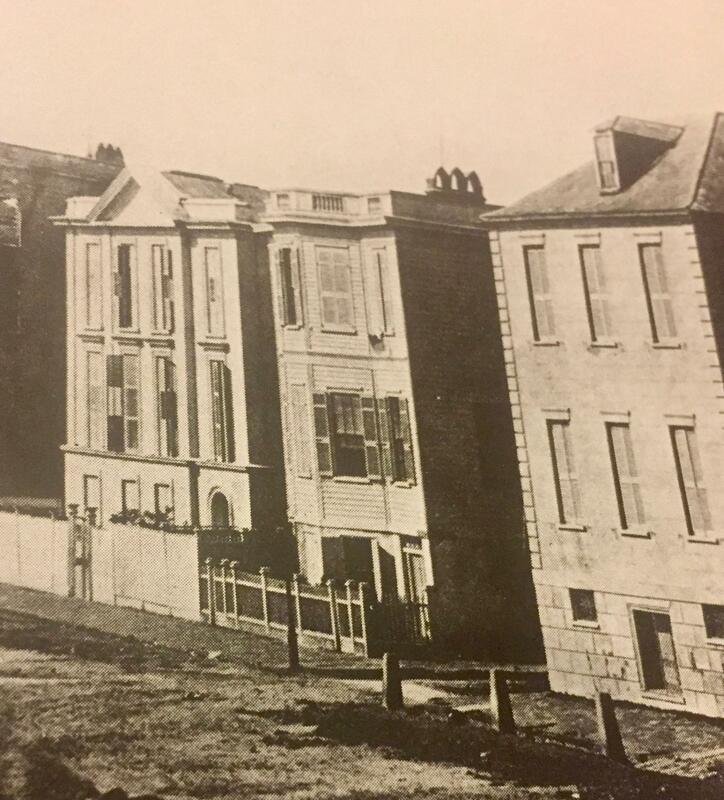 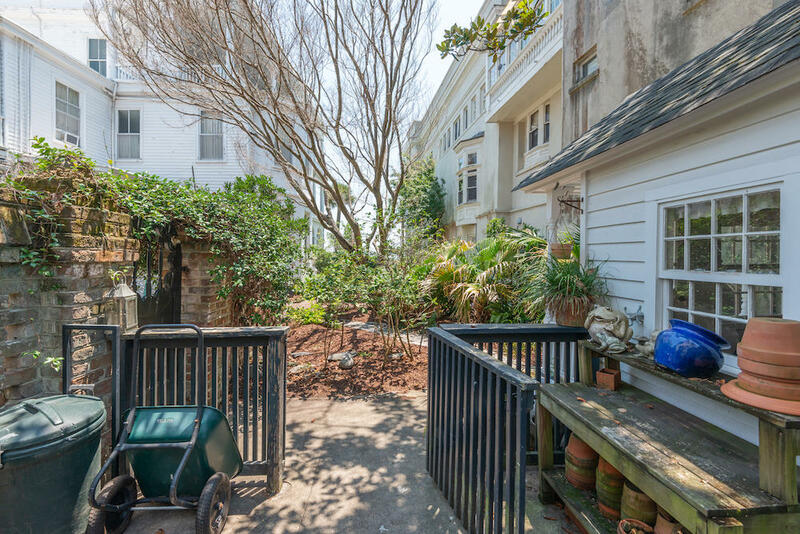 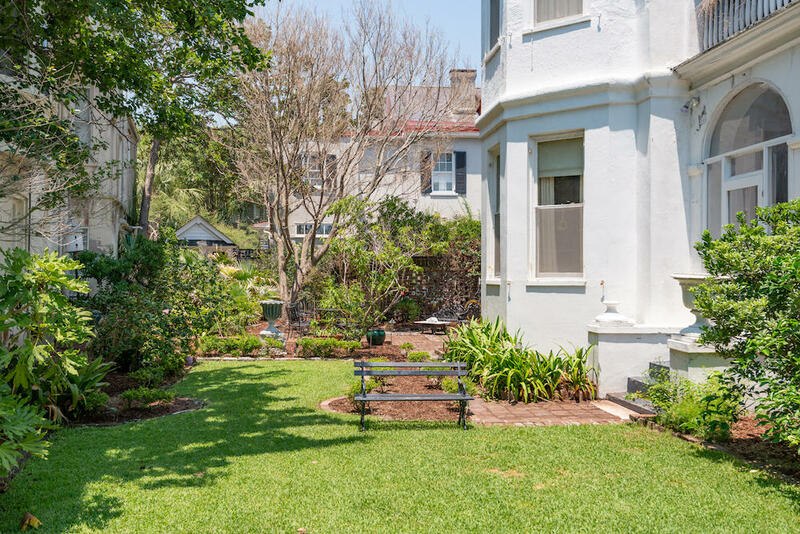 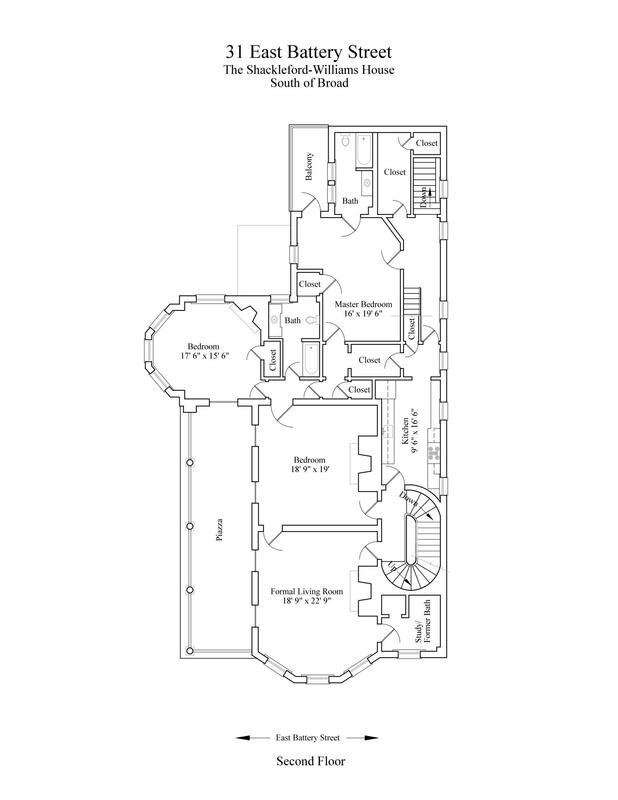 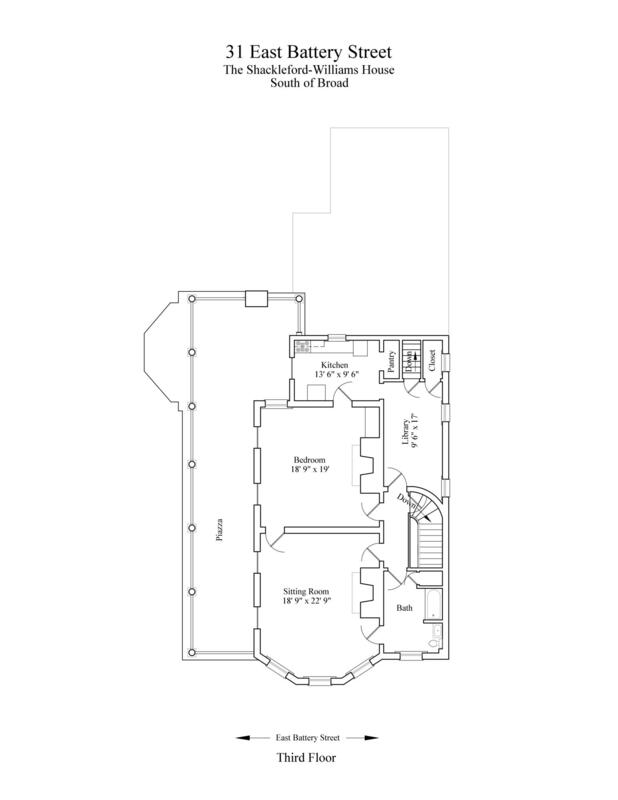 The few alterations made over a century ago allow for the inclusion of modern amenities and ample parking without jeopardizing the dwelling's historic character.